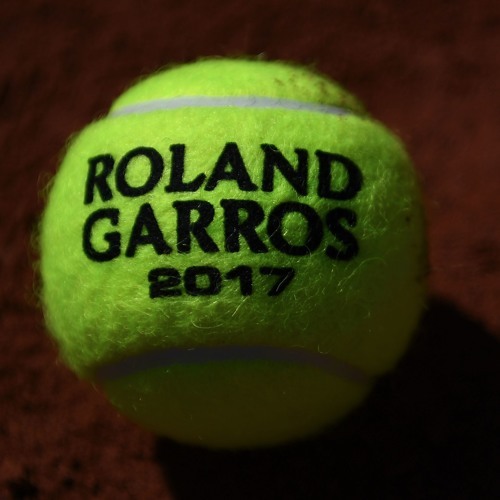 Will the favorites fly or will chaos reign in a tough and open field at the French Open? The Insider Team breaks down an exciting and tricky draw and then puts tennis aside to welcome the return of Petra Kvitova. Hear Kvitova in her own words, as she discussed her return to competition for the first time since the attack in her home that left her with deep lacerations on her left hand and fingers.